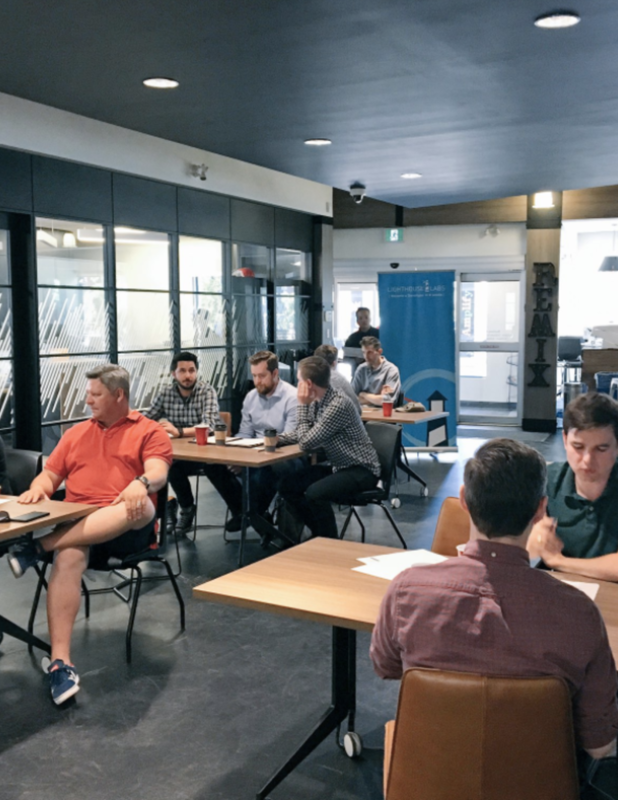 Our Employer Speed Interviewing event is a new spin on things - a chance to jumpstart your interview process by meeting a large number of our Web bootcamp students in a time efficient manner. Our top students are often identified during this event, and it's not uncommon for our students to get offers before graduation. Light refreshments provided during the networking portion. Our Toronto Career Services Intern, Anna Hermansen, will be on hand to answer any questions you might have about Lighthouse Labs, and arrange follow up interviews with our students.